Mamas-- it is TIME to get your skin ready for Summer! Start now, so when summer hits and you want to wear all of those amazing new sandals, your feet will be ready! Honestly, my feet are a WRECK right now!! 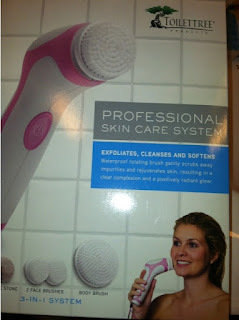 They need major help, so I was excited to try out the Professional SkinCare System from Toilet Tree. 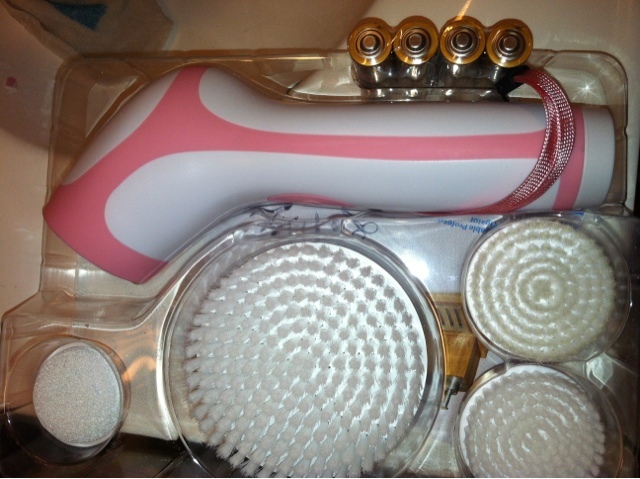 There are many brushes, and they include 2 face exfoliators, 1 body exfoliator, and a pumice stone. 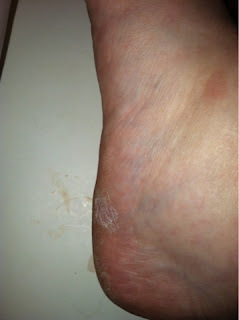 Since my feet needed MAJOR help, I went straight for the pumice stone. I massaged my heels with the pumice stone for about 10 minutes each. I can already see an improvement after just one use! You can check out Toilet Tree, via all of their locations, EVEN in Canada! I'm going to have to give this a try. 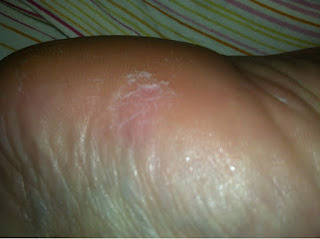 Pregnancy killed my poor feet!